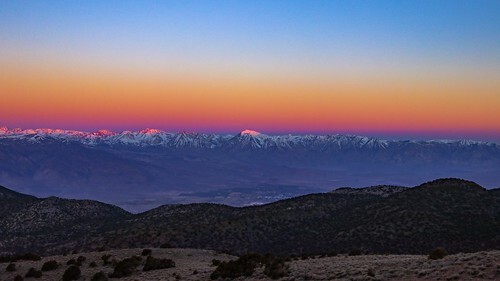 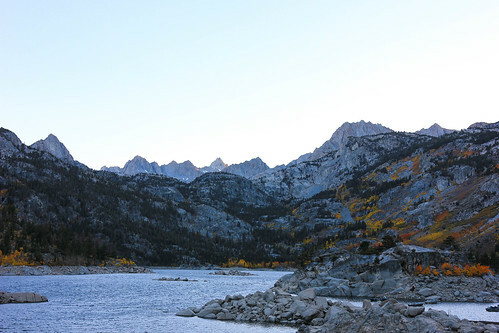 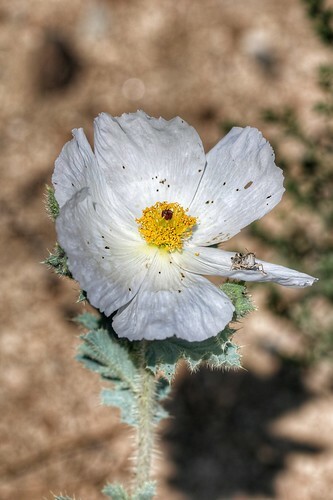 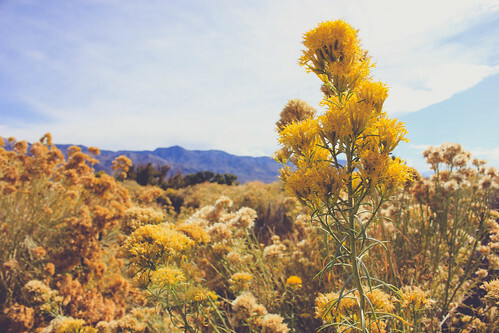 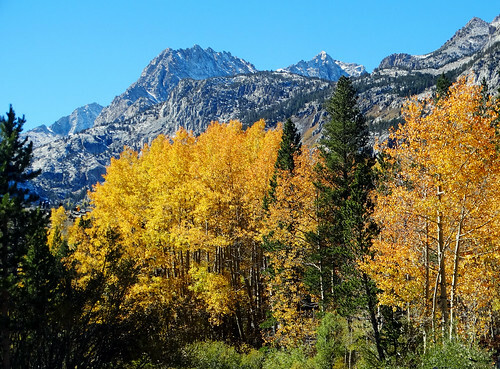 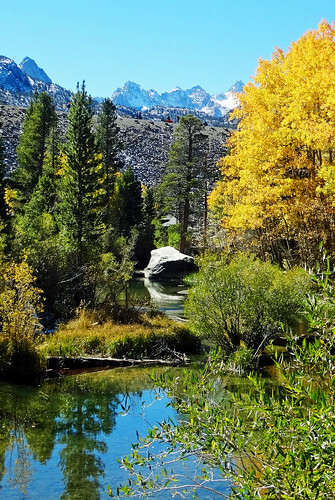 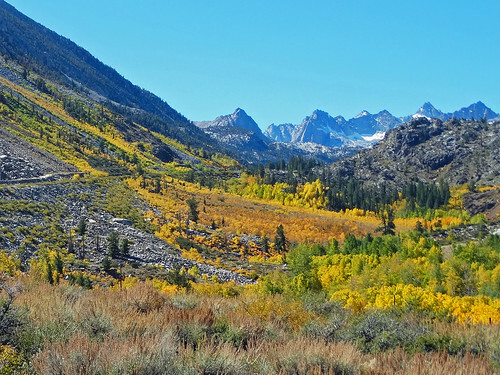 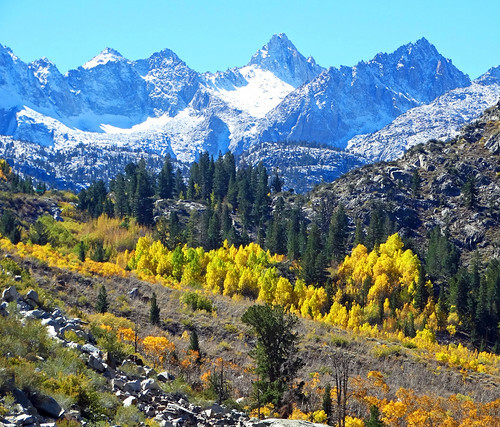 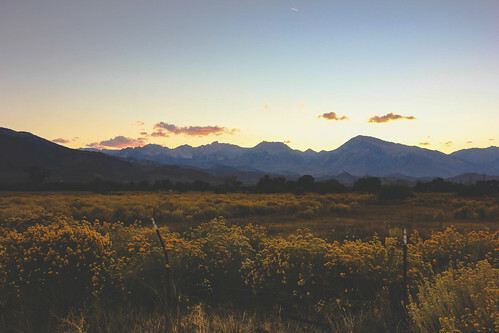 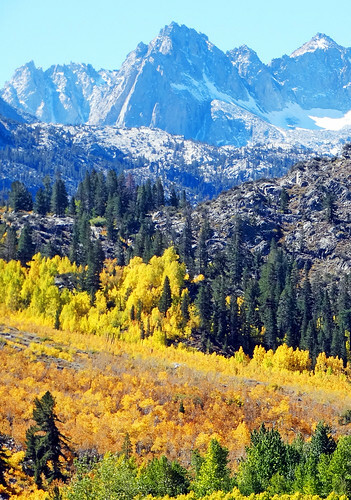 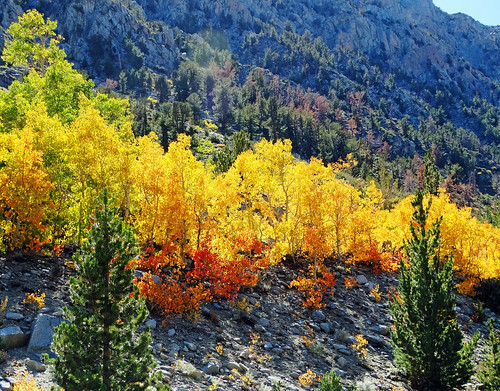 These photos of the Bishop, California area are from the Flickr community. 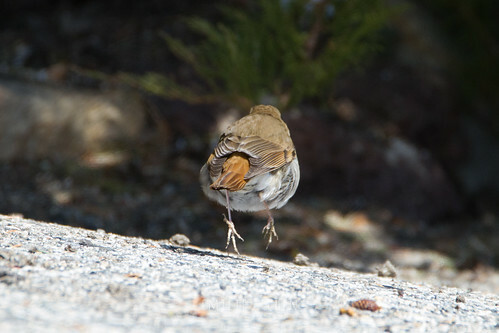 By Jiminy, he smiled at me! 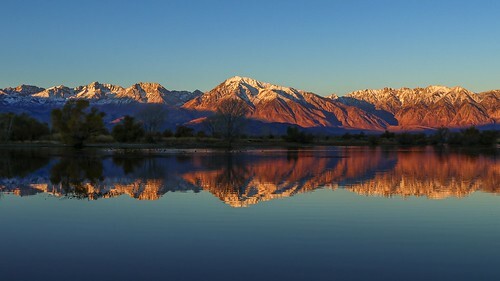 Sunrise at Farmers Pond. 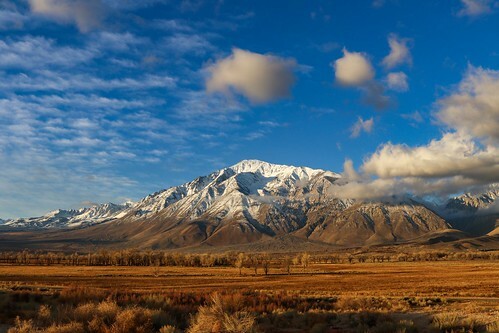 Near Bishop, California Owens Valley.